This past week was a lot of reading and TED talks watching. I am making the digest a bit more than six items as an exception, as I wanted to share more of the goodness I found. 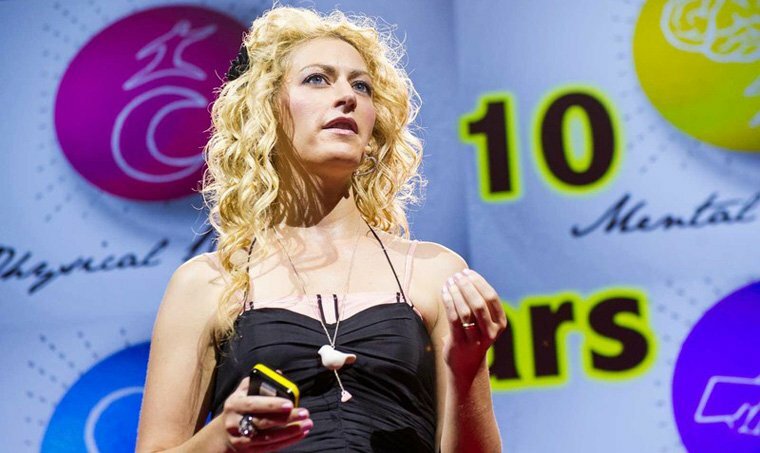 In this moving talk, McGonigal explains how a game can boost resilience — and promises to add 7.5 minutes to your life. A wonderful, wonderful talk totally worth your 19 minutes. 50 Ways Happier, Healthier, And More Successful People Live On Their Own Terms. While I personally don't agree 100% with some of the advice offered, it's a really useful and practical article about how to improve your own life. Some of the tips even made my 2016 goals list. Curiosity > Passion. Wonderful interview with Elizabeth Gilbert on creativity. Btw, she has a new book, which is already on my to-read list. The body shapes of dancers by the outstanding Howard Schatz. Btw, his whole human body work is absolutely stunning. Ashtanga yoga. Stunning. And this guy is not human. Thanks, Lora! Who wouldn't want this this lunch bag and this lunch box? Milo is an interior lamp which was created to show, how to slow down in daily noise and in a welter of duties. Totally wishlisted. Have a wonderful first work week everyone!